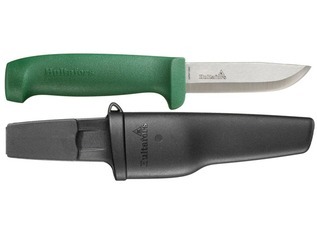 As any true patron of Bushcraft will attest, foraging, crafting, camping and hunting is all about being prepared, and you can't hope to be truly prepared if you haven't kitted yourself out with the tools that might be necessary. 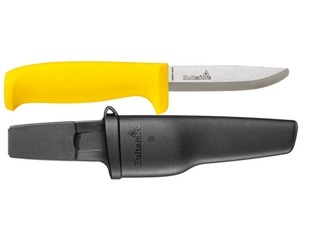 If you're going to be out and about in the great outdoors, you need to purchase the right tools for the job. 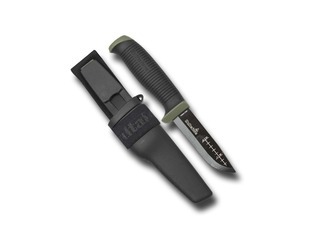 That's where Hultafors axes and knives come in. 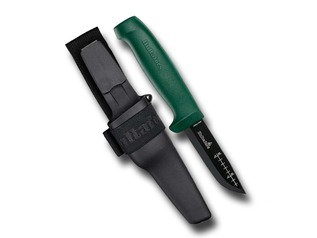 Hultafors offer a wide range of affordable, top quality outdoor knives and craftsman's tools. 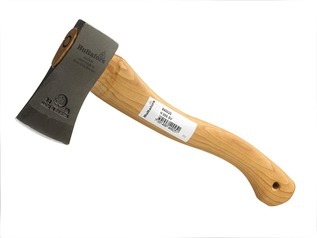 Some of their knives are wildly used by the bushcrafting and forest school community, but before their range of excellent quality knives, it was the 'Hultafors Axe' that the brand was widely known for, and has been the chosen brand of forestry tool by many experts in their field. 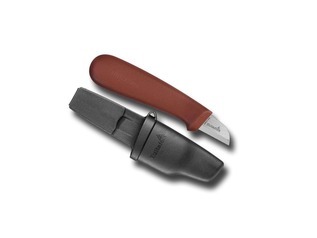 Hultafors axes, proudly forged by some of the world's finest smiths are designed for a number of purposes. 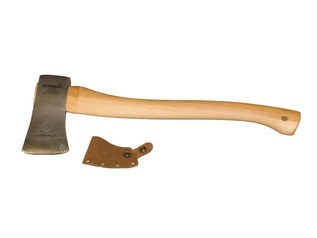 Hultafors create axes for trekking, felling trees, splitting logs and even throwing. 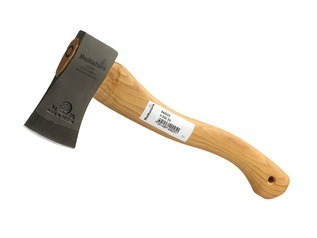 Their high-quality steel is stuck multiple times before the axe head is finally formed; this ensures a higher-quality outcome and increases both its durability and longevity. 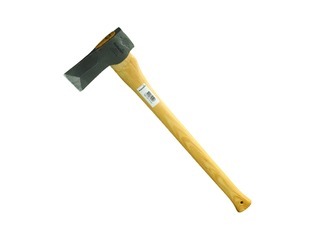 The process means that with the correct use the axes can garner use for many generations. 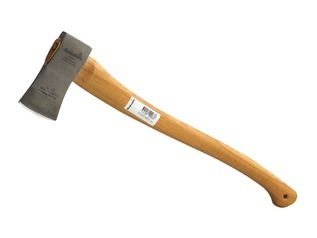 Whilst we all know that an axe's durability and endurance are important parts of their formation, the real test of their design is their cut. 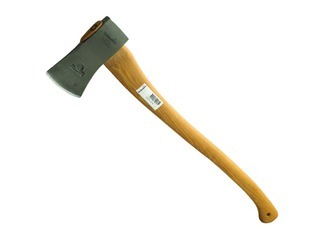 An axe is obviously designed to cut and split, but the quality of an axe can entirely alter how effective the tool is at slicing through material. 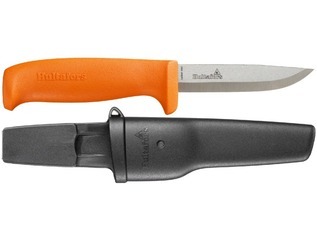 Hultafors axes are some of the best in the world and will prove to be an essential tool when you are on your next expedition. 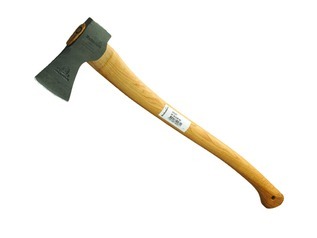 The versatility of an axe is quite unassuming and as such isn't always regarded as a multi-purpose tool. 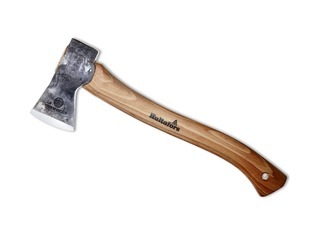 But the truth is that an axe, particularly a Hultafors axe, can be used in a number of different ways to slim down the amount of things you pack when you are out Bushcrafting. 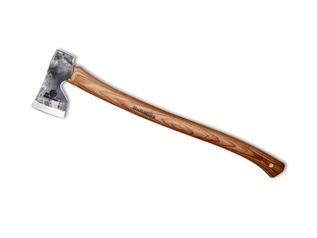 Whilst one side of a Hultafors axe is as sharp as a knife you will find anywhere in the world, the other side of the axe is heavy and blunt. 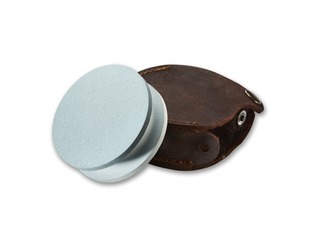 This makes it perfect to use as a hammer, providing you're careful, allowing you to leave a heavy hammer at home. 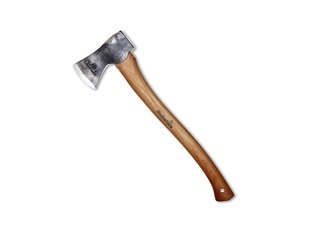 How to sharpen an axe? 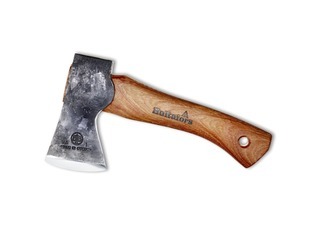 Prolonged use of an axe can lead it to blunting, but high quality tools such as Hultafors axes and correct use can lengthen the amount of time between each sharpening required for your axe. 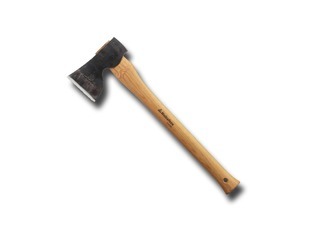 If you need to learn how to sharpen an axe there are courses available that can help teach you how to best handle sharp instruments and the best methods for sharpening them. 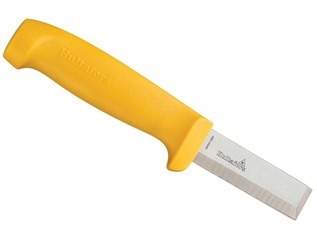 Failing that there are companies that will offer services to sharpen your blades for you for reasonable prices.